Using the slow cooker method is a great way to save money as well as time, because the majority of the ingredients used are inexpensive and easily available. The Slow Food Movement was the first offshoot of the broader Slow Movement and has expanded to include over 80,000 members in over 100 countries. 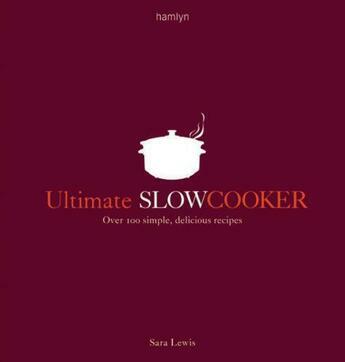 In 2005 the slow cooker was the fastest growing range of small kitchen appliances in the UK.